Every Friday, there is a free wine tasting from 5-7pm at Vino!! 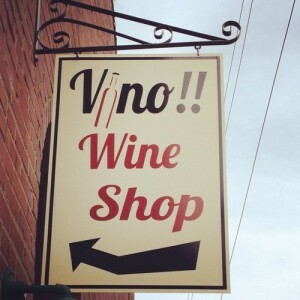 Wine Shop here in Pittsboro. This weeks tasting is with Paul DiMario of Epiphany Wine Company. 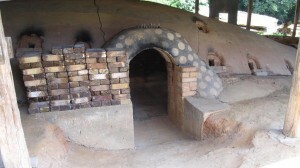 Back in December, I blogged about Mark Hewitt’s 91st kiln opening. It is now time for the Spring Kiln Opening, an impressive 92nd opening!